All you need to do is contact your favourite travel agent to book, or reserve your international flights and we will handle the rest. 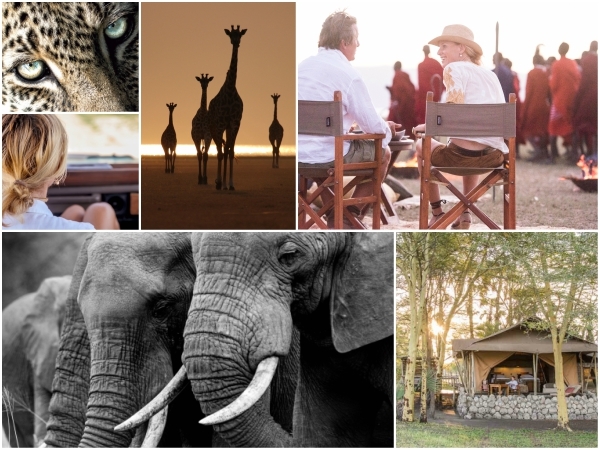 With flight connections into Africa becoming more abundant, you could be on your way to Kilimanjaro International Airportsooner than you think for this 4-night dreamlike safari. Whether it is an escape for one, a couples retreat or a breakaway with friends... we promise an adventure of a lifetime!